4/25/15 – Free entrance to Kansas State Parks! 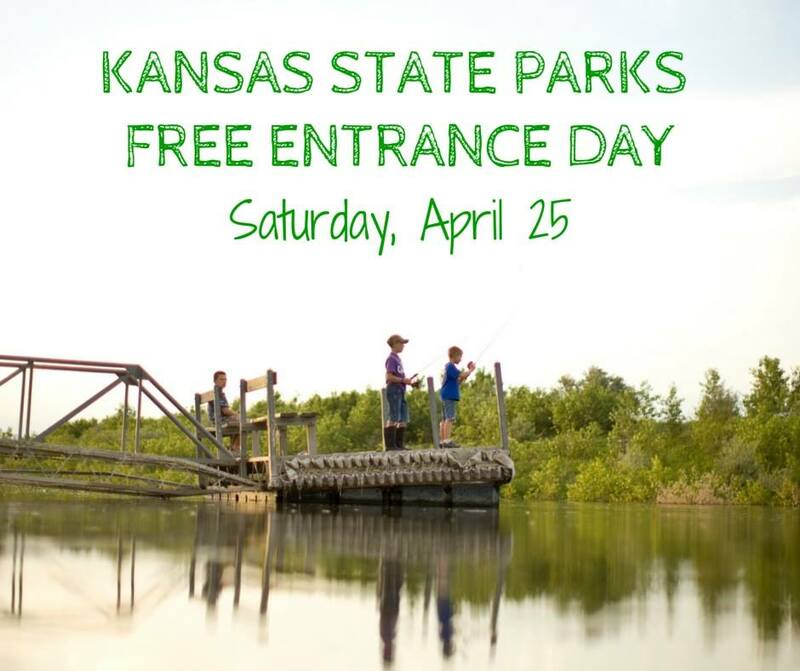 That’s right, this Saturday 4/25/15, it’s free entrance to the grand state parks of Kansas! The state parks have some of the best trails in the state – some of our favorites include Switchgrass Mountain Bike Trail at Wilson State Park, Agave Ridge Nature Trail at Cedar Bluff State Park, Elk River Hiking Trail at Elk City State Park, and Hike, Bike, and Bridle Trail at Lake Scott State Park. Plus, a lot of the visitor’s centers will be having activities and open houses from family-friendly exhibits and activities to guided hikes to 5K runs to fishing tournaments. Check out the events list here – there’s a great range of stuff for outdoor lovers of all ages. If you happen to go to Cedar Bluff State Park, Lovewell State Park, El Dorado State Park, Elk City State Park, or Perry State Park, give a big thanks to the volunteers out there helping keep the parks clean for the Earth Day Park Clean Up. The weather forecast looks partly cloudy and warm for Saturday, so get out there and explore! 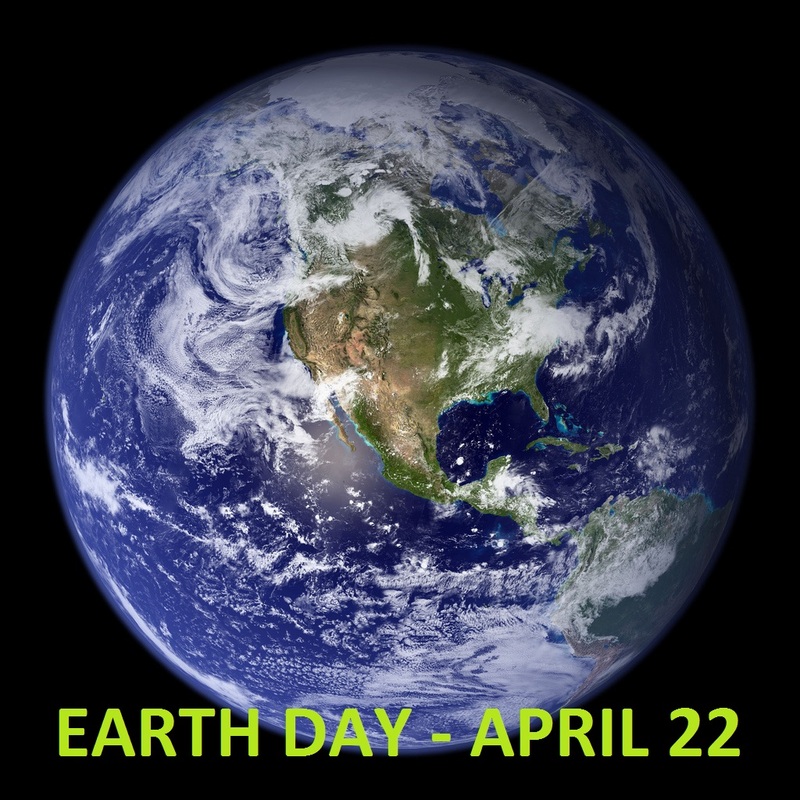 Earth Day was first celebrated in 1970, it went global in 1990and the now annual event is one of the world’s largest civic events. On April 22, people around the world come together to raise awareness, show support for environmental issues, and to help make our planet cleaner and healthier. From tree planting to clean ups to family fun, here are some ways you can get out and celebrate the 2015 Earth Day in Kansas (and one in Missouri). Richard Renner & his Recycle Cycle will be there (you may have seen him at the Kansas State Fair) roaming the zoo. Plus there will be kid-friendly activities inside the Nature Exploration Center and story time with staff from the Manhattan Public Library, animal encounter tours led by the zoo’s animal ambassadors, and a zoo-wide scavenger hunt with prizes. $5 adults, $3 children ages 3-12, 2 & under and FOSZ members free. This turn of the century style family farm has plenty of animals along with flower and vegetable gardens, a fishing pond, and a one-room schoolhouse. And for Earth Day, they’ll be hosting educational and entertaining programs about recycling, gardening, composting, and Kansas wildlife. There will be crafts, activities and events for the whole family. Snap up some good deals on perennial plants from 7:30 to 11:30am. Bird Watching 101 for families is from 8:30 to 9:30am, and you can learn about what birds to look out for on the trails around the nature center. From 1-2 pm, The Hutchinson Public Library is hosting a “Wiggly Worms for Bookworms” – a story hour and project for kids 3-10. To register for the bird watching and the story telling (both free, but with limited availability), call 620-663-7411. Free admission to Powell Gardens and free seedlings, while supplies last, to the early arrivals. They’ll also have a rain barrel raffle, guided tours, storytelling for the kiddos, and a display on up cycling. While not technically for Earth Day, it is held on Earth Day. You can become empowered to be a citizen scientist observer. The National Phenology Network will be holding a workshop to give attendees information on plant life cycles using the Arboretum’s trails and plants. Party for the Planet – free admission all day and an environmental fair with hands-on activities and exhibits geared for 3rd to 5th graders. Environmental fair is from 9am to 2pm and zoo open from 8:30am to 5pm. Gardner Parks and Recreation is hosting an Arbor and Earth Day event with a group cleanup of the Gardner Greenway Corridor – a paved trail that connects Winwood Park and Brookside Park. Then there’s a free barbecue lunch in the park. You can get in on the drawing for trees, t-shirts, and prizes and watch a tree planting demonstration. RSVP by April 20 – call 913-856-0936.